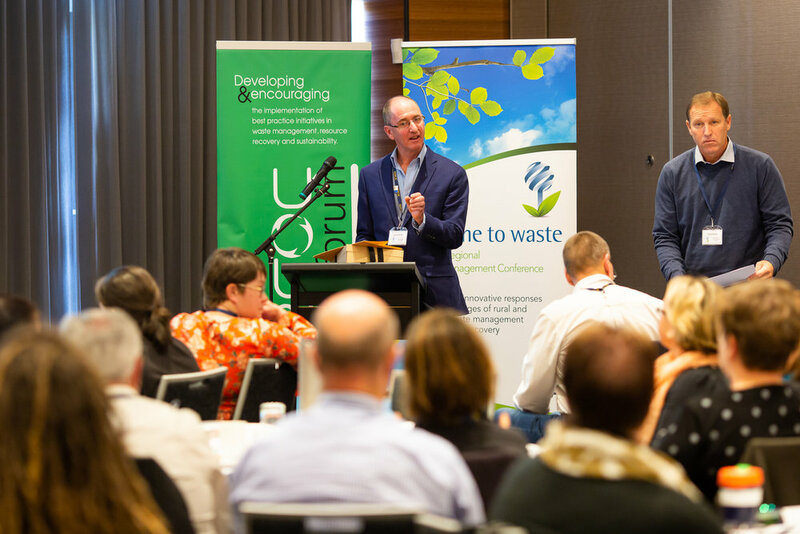 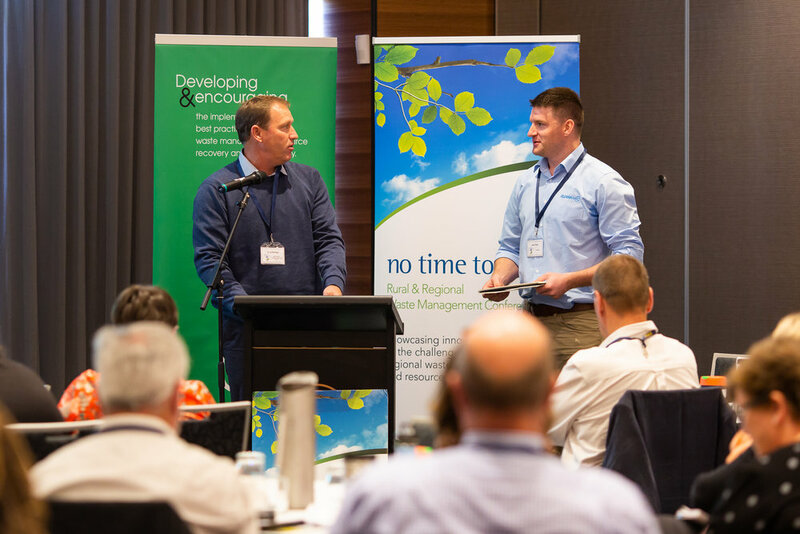 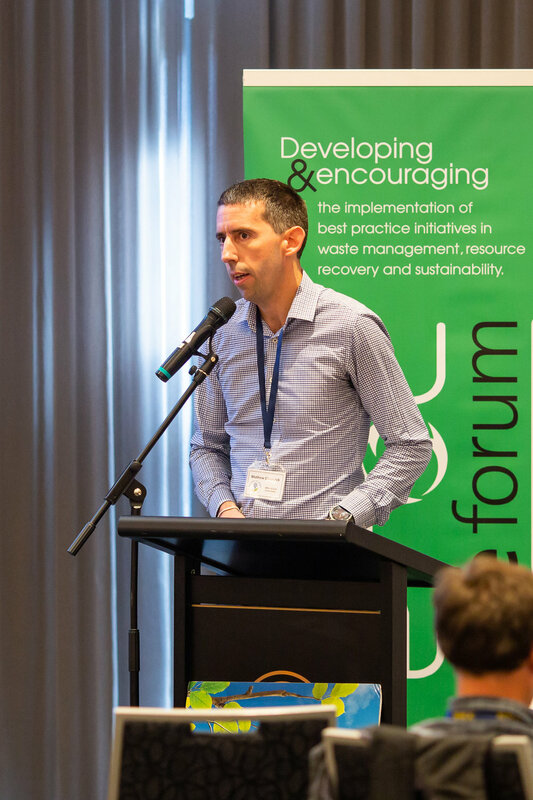 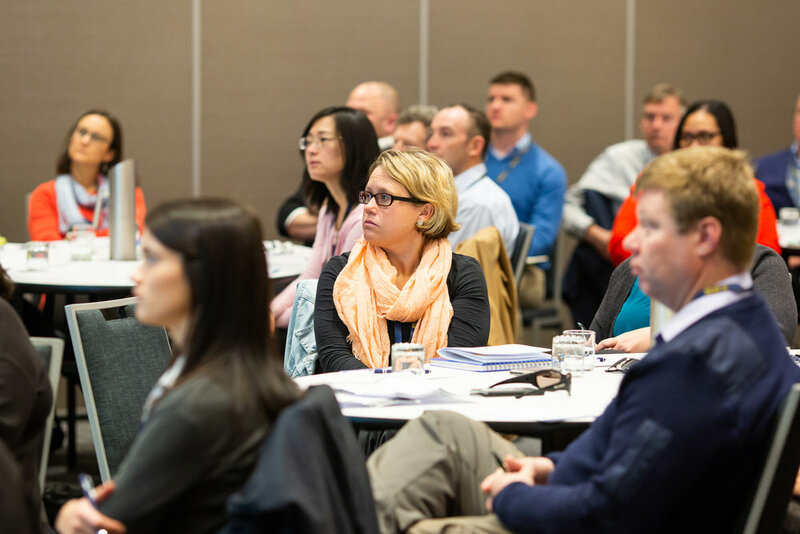 The Rural & Regional Waste Management Conference No Time to Waste was held in Wagga Wagga at the Rules Club on Wednesday 6 June 2018. 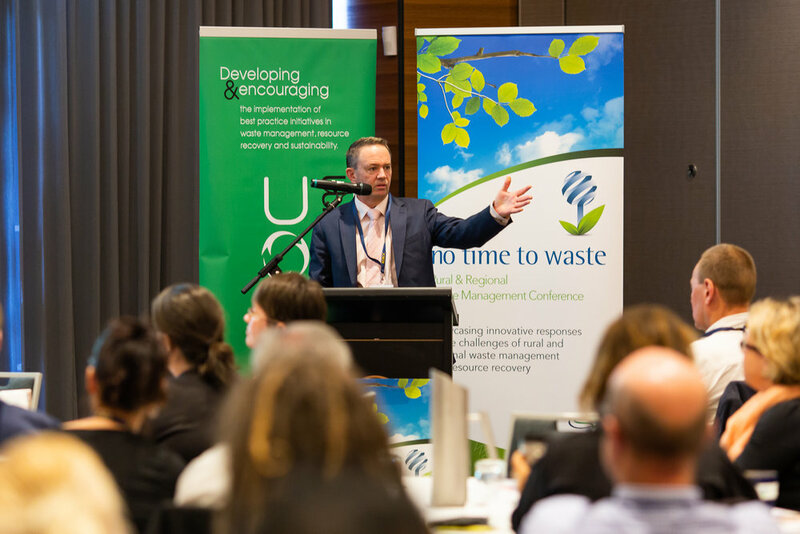 Photos from the 2018 Conference can be found below below. 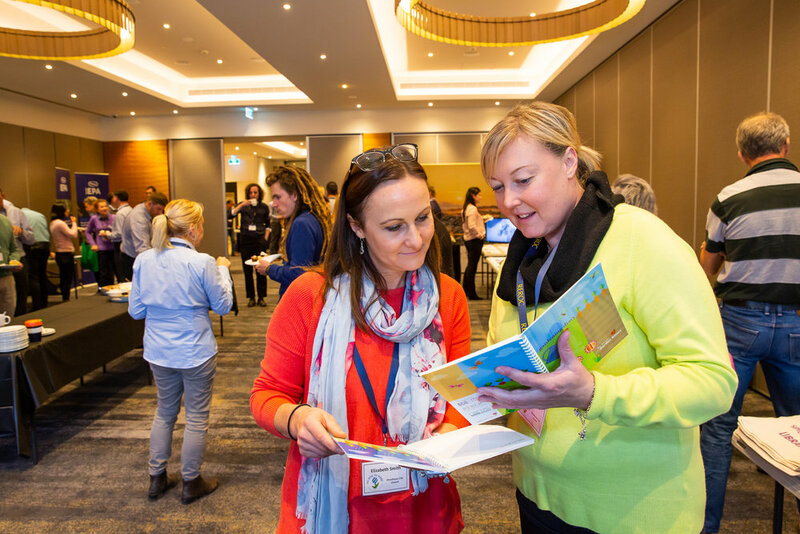 The Conference brochure from this year is also available to download. 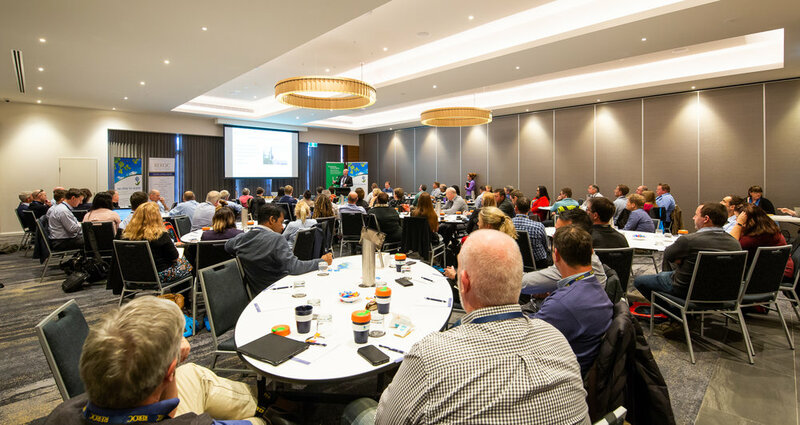 If you attended this year's Conference and didn't get a chance to fill out the evaluation form, please feel free to complete via Survey Monkey.